The 7th chapter of #codechange is here: happy Halloween !!! Welcome to #wearemyetv the 7th chapter of the #codechange is ready to be published; take a look at all the new features in this updates. Halloween Theme: we’ve created a new funny theme for halloween purposes; it will be the default theme for the festivities and you can select it in the future from the theme selection feature. The “Halloween Theme” will contain games and more miniapps by default only in the festivities time (from the 29th of October to the 3th of November); when the festivities will finishes the theme will return in its original structure. MyApp: with this update we are launching the MyApp Builder, is a totally new place online to add an application to your wall or contents and/or to create a new application with your code skills (more documentation is coming soon…). Now you can edit your existing apps or create a new app by choose from different MyApp, builded by MyeTV‘s developers and alpha-tester users; you can read and stay updated about the development phase of all these app here. Please note: the MyApps are still in testing phase and from today available for everyone; the MyApp Builder is available only for alpha-tester registered users. eMsg and MyRC: we’ve improved the emsg platform with emoji, cryptography and deletion of messages; to know more you can read the updated documentation here; we’ve fixed the responsive design for all devices and added two responsive buttons to open the sidebars also with minor screensize. Fix and improvements on design: we’ve fixed the sidebars show&hide feature for responsive and unresponsive design; the left sidebar will now be opened by default only in the homepage of MyeTV and in the walls and the views count of the content is in the timeline; we’ve fixed the design and the coding of a lot of features so others more features could be added as user-generated with the myapp section. Communications: we’ve added this feature in the left sidebar, for registered users, to keep you update in real-time about alerts, tasks, messages and mycoins in every devices; we’ve fixed the notify icons at the top of the page with new features and informations. Walls Management: the interface design is improved and we’ve added the possibility to link the MyApp to your wall; the app that you will choose there, must be explicit made for walls (the “position” param will help you understand, while you choose and deploy the app). Autocomplete for search engines: we have start using the autocomplete to help everyone find informations on MyeTV‘s search engines; the algorithm takes into in mind the privacy (public, only for registered users or only for followers) of the contents and the wall name to search for corrisponding keys, when you are into someone’s wall the autocomplete will show result only for the contents in that wall. Terms of Services updated: we’ve packed and compile all the client side codes and we’ve made minor changes to the Terms of Services, please read them before playing with the website. These updates are not finished yet, at all, in this chapter; all these features will be opened from today to all users, registered users and alpha-tester users and we plan to work on and improve all these new services in the upcoming festivities and in the whole month. So things may change again during this month. 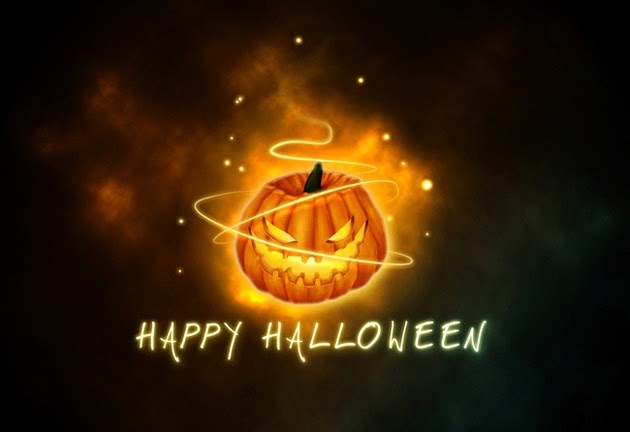 Stay tuned with us in our social network pages to celebrate this Halloween with all of us. We wish you all a good day and thank you for reading the 7th chapter of the #codechange.